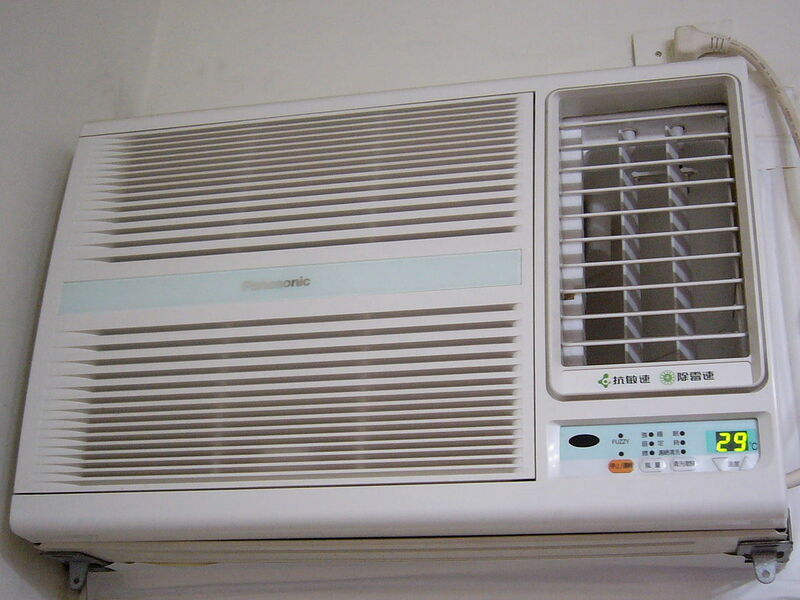 If your central air conditioning unit is broken, you have to choose between the window and portable air conditioners. In this article, you would learn of the pros and cons of window-type air conditioning systems, and make informed decisions about how to go about purchasing your preferred unit. 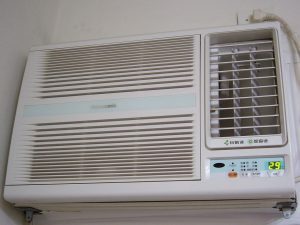 Window-type air conditioners are very simple to install. The procedure is easy. They are additionally instant gratification and affordable option. If it is hot and you do not have the luxury of time to deal with the repair or installation of a new central air conditioning unit, they are an absolute lifesaver. They are popular, making them competitively priced in the market. Small systems can cool up to 300 square feet. When placed strategically, these units can cool more than a single room. Though they are easy and simple to install, the process may get challenging if you do not have any external support. Window units drop off the window at most inopportune times, even during installation. On top of being dangerous for passersby, it is a total waste of effort and money on your part. Additionally, not every window supports the window-type air conditioners. Even though your window supports this type of air conditioning unit, it is an eyesore. It may detract one from the overall exterior surface of your house. Additionally, the unit brings about too much condensation that may cause lead to rust on particular exteriors. Window-type air conditioning units offer room for numerous security issues. There is nothing stopping a criminal from simply popping the unit in through the window. They would easily access your house, with all your belongings when you are away from home. Window-type AC units lack efficiency. The side panels for such units would not seal out external air properly, which makes the AC unit less efficient. Finally, your window-type AC would entirely block the use of that particular window for the period you decide to use it. On a mild day, there is no way of opening it and enjoying the breeze. You would need to remove the unit from that window to use it. This is much hassle and a major disadvantage. The window-type ACs are an affordable temporary situation, but cannot compare to the energy-efficient central AC units. You would not be blamed for selecting a window unit to keep your home cool. However, it is simple to turn a temporary solution to a permanent one. Do not expose yourself to home invasions, burglaries, property damage or high utility bills. A working central AC unit is the ideal way to go for long-term benefits. A professional would install it fast and efficiently. Additionally, the right contractor would offer a monthly maintenance strategy to keep your new unit operational longer than the initial warranty.